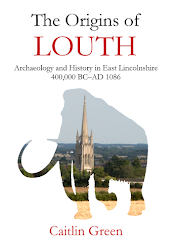 This page draws together the posts and articles on this site that are concerned with the history, archaeology, landscape and place-names of Lincolnshire. 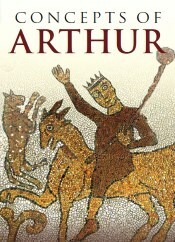 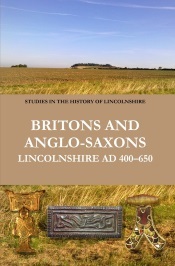 A brief note on Willinghams and Inghams: Anglo-Saxon pagan priests and Kultverbände in Lincolnshire & East Anglia? 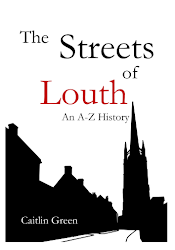 Anglo-Saxon or sub-Roman: what should we call Lincolnshire in the fifth and sixth centuries?